It was a beautiful ending to our Basic Birding class. We met at the dock in Taft and right away our resident Eagle flew in and allowed everyone a great look through Mark's scope. 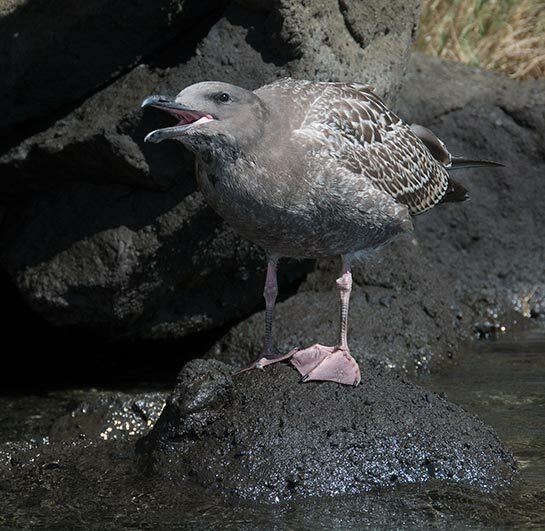 We were able to get a good look at the gulls and the crows before we jumped in our cars and headed towards the D River. Fog decided to roll in but we were still able to see some birds in the bush. What a great class and everyone was filled with enthusiasm and realized that there is some pretty wonderful things to see right in their own yard. 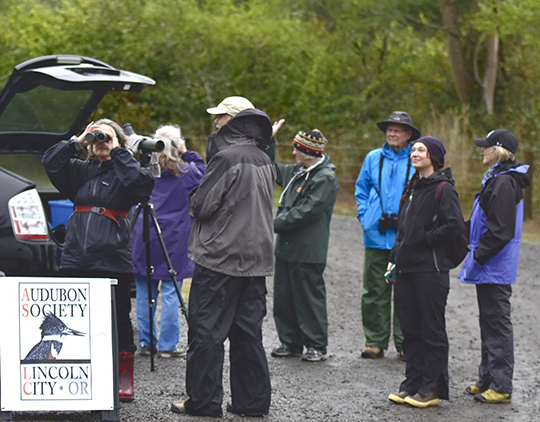 A group of 12 enthusiastic birders gathered at Whalen Island to check out any birds that were willing to brave the weather along with us. The winds from the storm Oho picked up about halfway through the walk. It was wet and fun! The birds decided for the most part to stay under cover. We did manage to see a few good birds. 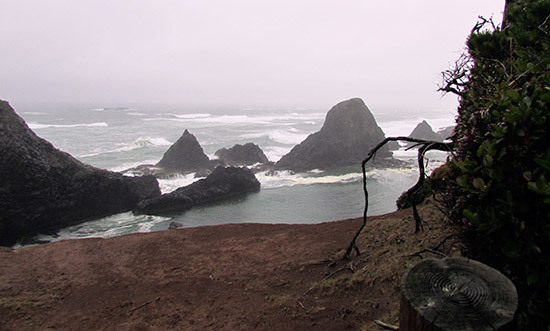 It turned out to be a beautiful day for the walk, in the woods, to the Pacific Ocean, and back. There were 8 of us that met on this perfectly sunny day. 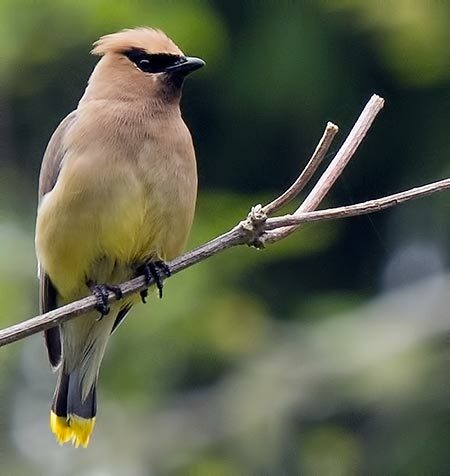 It is the time of year when some birds are passing through and some are beginning to show up. We saw a little of both. The whales even showed up to give us all a thrill. The morning started out with some fog but by the time we got all 12 kayaks in the water the fog lifted and the sun poked through the clouds. Which of course meant a little wind with the sun. 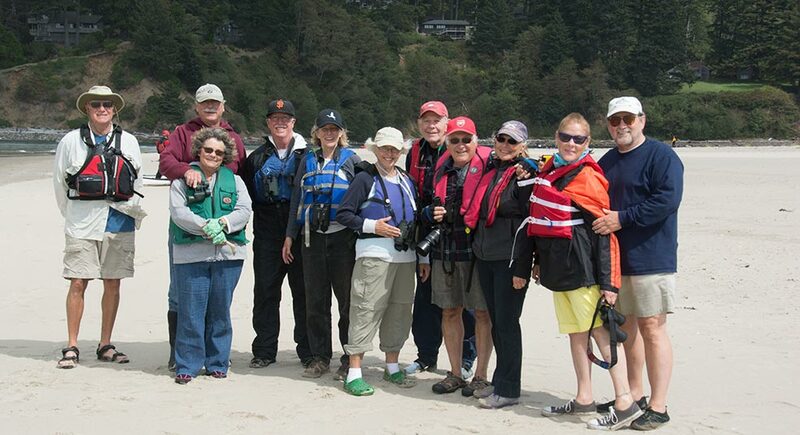 The group paddled up the Salmon River and decided to launch and check out the birds along the western shore. While we didn't see a large number of birds it was interesting to watch the fishermen trying to hook the big one and the guys on sea kayaks twisting and turning in the Pacific. Everyone agreed that we all had a great time. 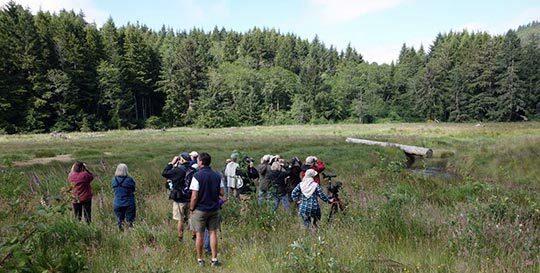 There were 12 birders on this walk and it was a calm and sunny day. The weather was wonderful for us as well as the birds. We kept adding to the list as we walked slowly through this space to the Pacific Ocean. Visitors from out of town were impressed with our Open Spaces and expressed how fortunate we were to have such a spot so close to the city. Trip leader, Mark Elliott, and a sweet looking deer greeted the group of 12 birders. The weather was slightly overcast as we proceeded to make our way through the trees to the top of the Knoll. 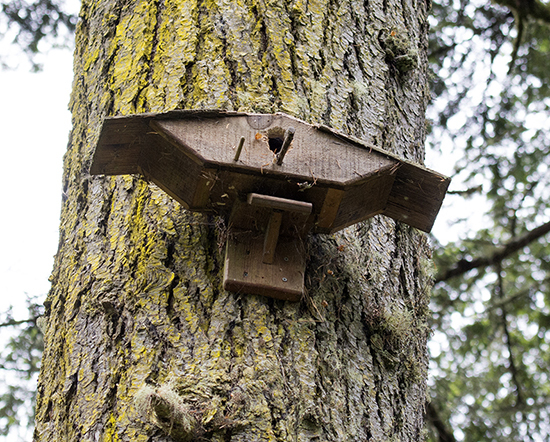 It was an excellent time to sharpen bird identification by ear because of the canopy that the trees provided. Once on top we were rewarded with an amazing view of the Pacific Ocean, Lincoln City, and Devil's Lake. It was a 'wish you were there' moment. 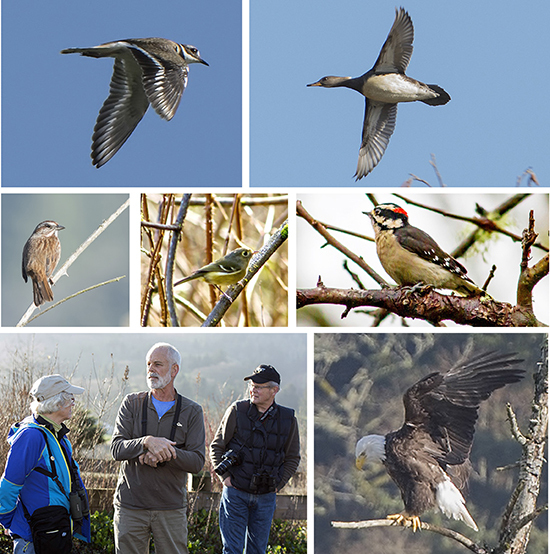 It was a blue-sky morning for this bird walk and the 31 birders who joined trip leader, Mark Elliott. 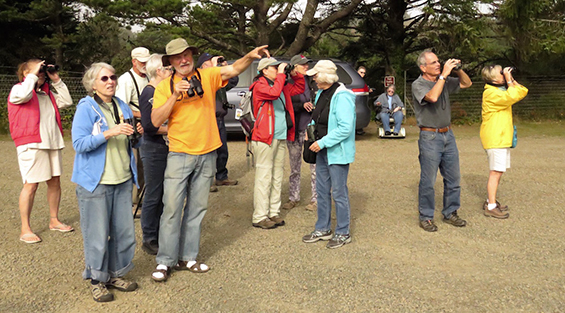 The group moved quietly along Frazier Road stopping often to listen to the calls from a variety of birds and while some were identified by sounds others came out of the trees for a good look. The meadow was at it’s best and opened the sky up for us to get a good view at a small group of Great Blue Herons and Osprey. 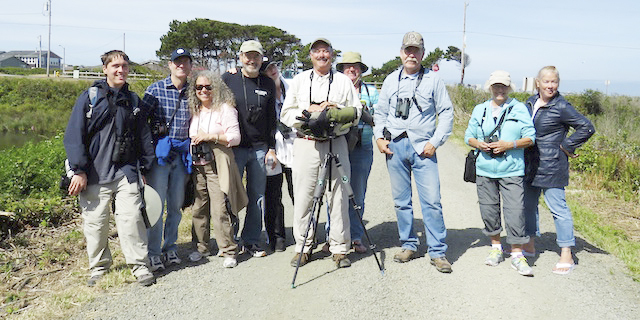 The group then traveled to Pixieland for more birding. 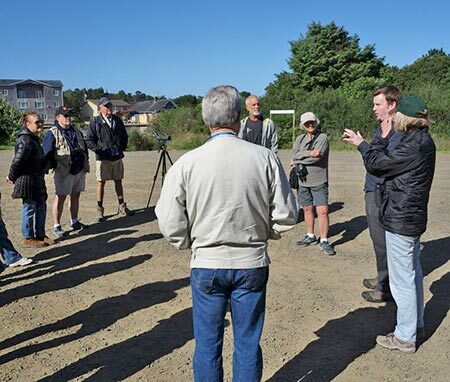 A group of 16 birders gathered together to participate in our morning walk. It was a sunny morning with a slight breeze. The sound of birds was promising as we started down the boardwalk and through Devil’s Lake State Park. This area has a variety of habitat and we weren't disappointed during our walk. There were 10 of us on the walk this morning and what a treat. Nature embraced us everywhere. What an interesting, mossy location! 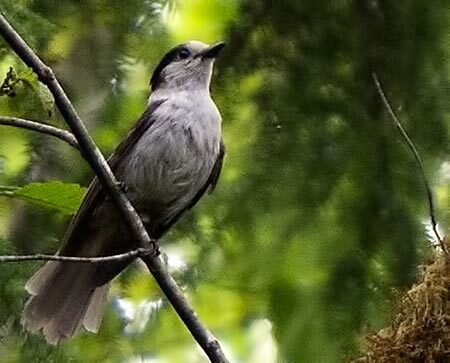 Interestingly, we heard many birds but very few showed themselves. 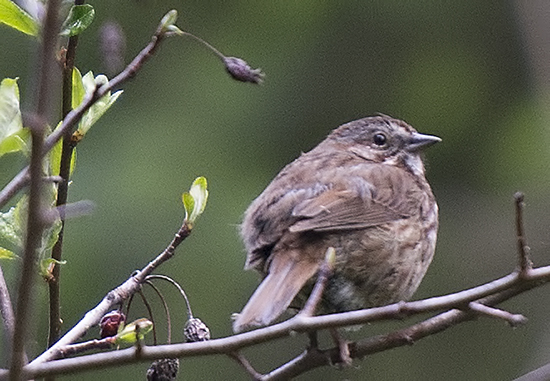 The small birds flittered around so fast, faster than we could either ID or photograph them. 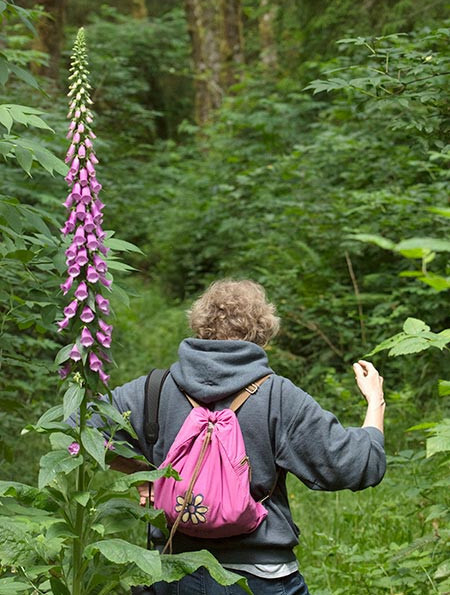 It was a very enjoyable walk with tall, wild rhodedendrons and other interesting flora. 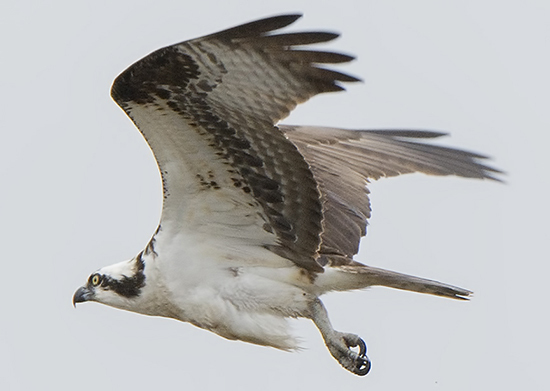 The walk ended at Josephine Young Memorial Park where 5 immature eagles and an osprey were seen during a very low tide. Wheww, what a morning! 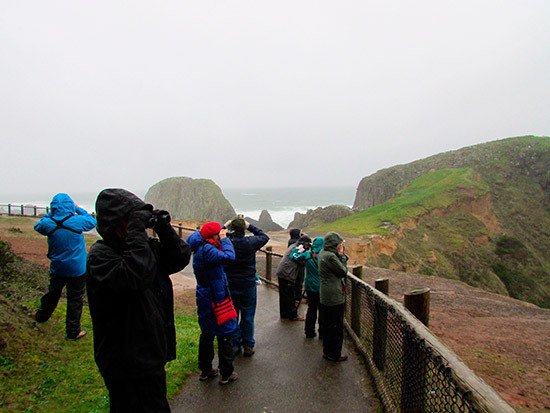 The rain and the wind were insistent on crashing down and around the 9 folks who came to Seal Rock for a morning of birding. Although we got pretty soaked and chilled, the experience was laughable because it reminded this writer of young kids sloshing through mud puddles in the rain! The song birds were smarter than us by hunkering down in this weather. We saw quite a few seals (thus the name Seal Rock, eh?! 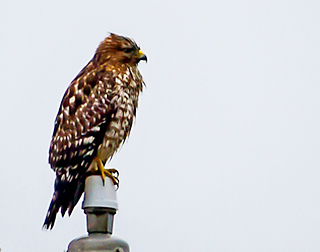 ), crows, gulls, and sea birds. The Harlequin Ducks, Black Turnstones, Surfbirds, and a Peregrine Falcon were the hits of the day. All in all, yes we were soaked but we left with smiles on our faces!! 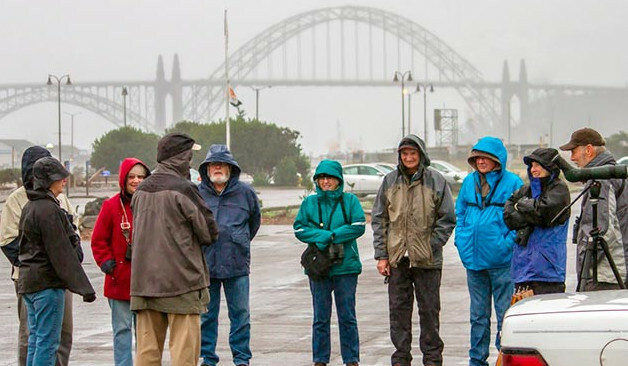 It was a wet and cold morning at the Marine Hatfield Science Center parking lot, but 13 folks decided to brave the elements. 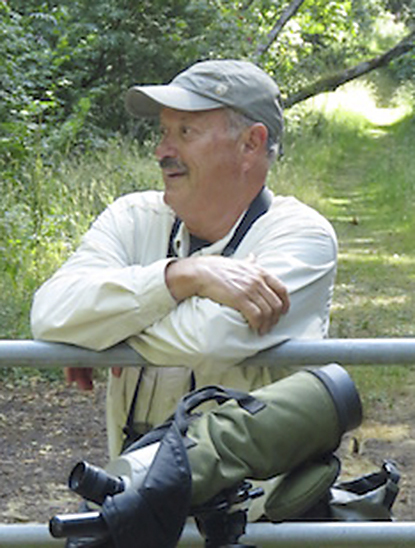 Field guide Mark Elliott was quick to find birds in his scope on the Yaquina Bay. 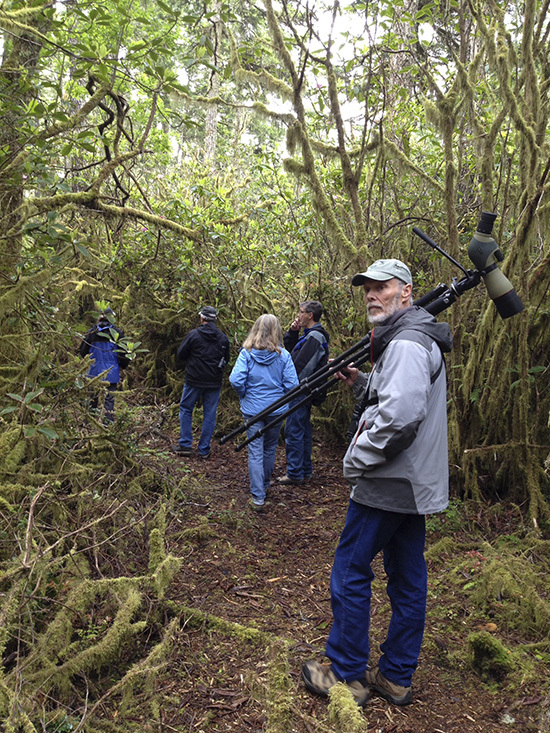 After walking the trail we headed over to the south jetty to add a few more birds to our list.